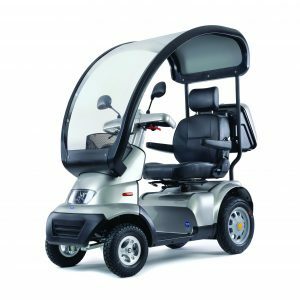 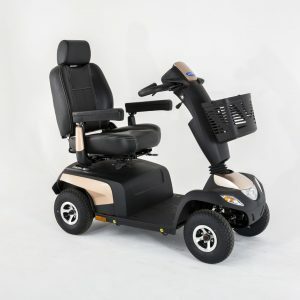 The Shoprider Cadiz is a luxurious 8mph scooter road legal model with a modern design, and many unique features. 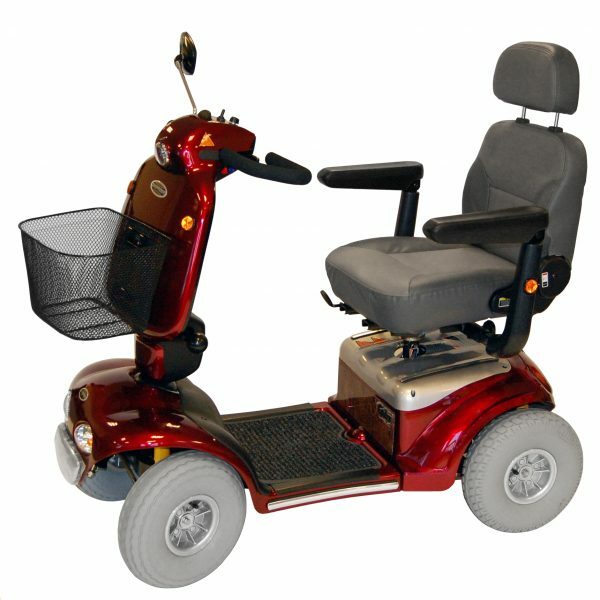 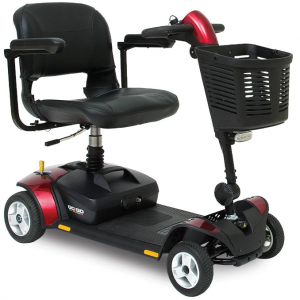 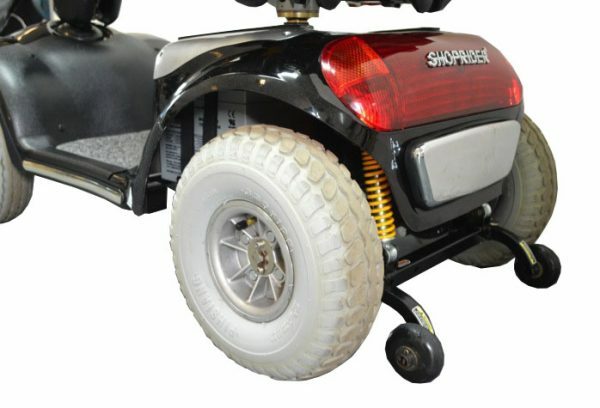 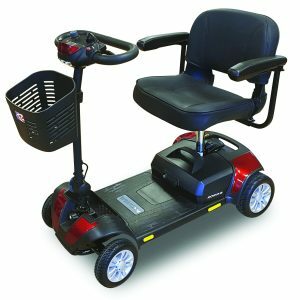 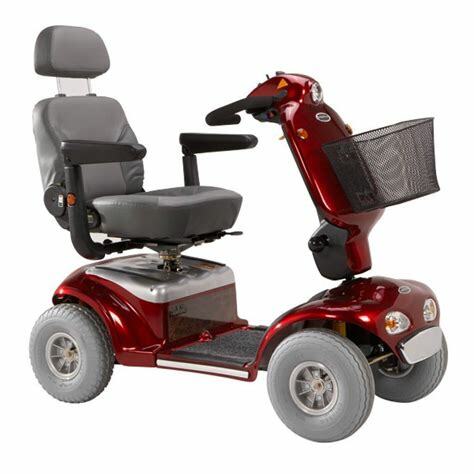 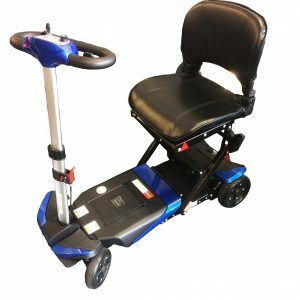 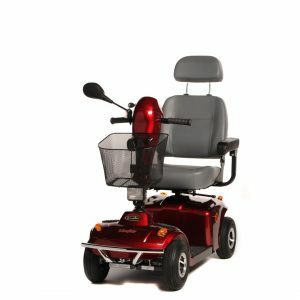 The Shoprider Cadiz electric scooter has 33cm pneumatic tyres, full suspension with a fully adjustable Captain seat, which helps to provide a smooth and comfortable ride. 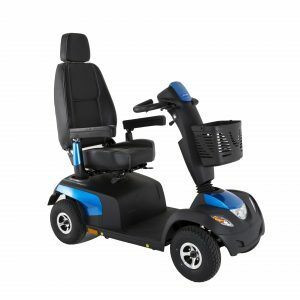 • Swivel Captain seat with four lockable position.